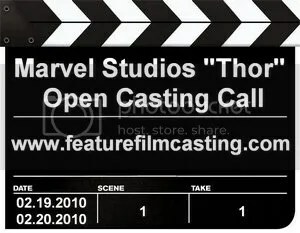 An award winning director is holding an open casting call in London, UK seeking boys from ages 4 to 11. Boys must be able to swim, younger boys comfortable in water and older boys must be able to swim well. 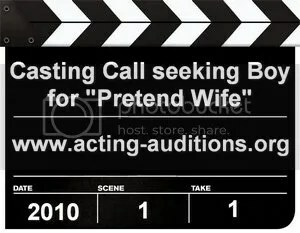 This is for leading roles in the film. 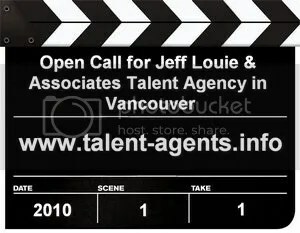 Jeff Louie & Associates Talent Agency in Vancouver, BC is holding an open casting call for actors on Sunday Feb. 7, 2010. Both children and adult talent are welcome to attend. 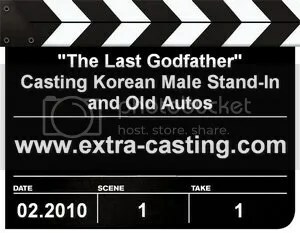 They will be scheduling some appointments ahead of time from mailed and emailed submissions. There are limited numbers of spaces available, and once full, they will encourage actors to attend the drop-in session. The casting director for a Centrum Vitamins print ad campaign is seeking newborn babies in the Toronto, Canada area. The babies must be 8 weeks of age or less.